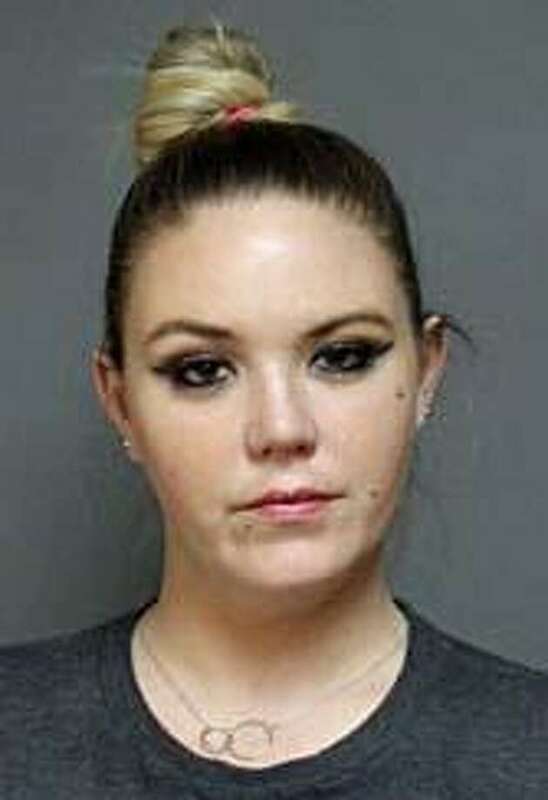 Heidi E. Lueders, 31, who formerly resided on Prince Street in Fairfield, and now resides in New Canaan, was arrested on Tuesday, Jan. 15, 2019 on five counts of cruelty to animals and criminal damage to a landlord’s property by a tenant. Her arrest stems from the discovery on Nov. 14, 2018 of several animal carcasses, which were found to be canine remains, in crates inside the house where she lived. 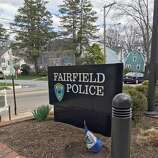 FAIRFIELD — The former president of a rehabilitation nonprofit for pit bull dogs turned herself in to Fairfield police on Tuesday and was charged with five counts of animal cruelty. Heidi E. Lueders, 31, who formerly resided on Prince Street in Fairfield and now resides in New Canaan, was charged with five counts of cruelty to animals and criminal damage to a landlord’s property by a tenant. Her arrest stems from the discovery of five canine remains in crates inside her home on Nov. 14, 2018, according to police. 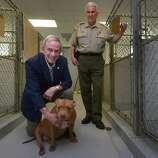 Leading up to the discovery of the dog remains, Lueders was the president of a rehabilitation nonprofit for pit bull dogs — Bully Breed Rescued, based in New Canaan. The remains were removed after police served a search warrant at Lueders home. Lueders, according to New Canaan-based Bully Breed Rescue, was housing five dogs from the nonprofit at her home. The domain for the Bully Breed Rescue website was no longer active as of Wednesday. According to Antolini’s statement made last fall, Lueders told the group she sent four of the dogs to a sanctuary and another dog to a foster home that she was supposedly monitoring. The statement said she had the dogs for seven months. Fairfield police obtain a warrant for Lueders’ arrest on Nov. 29 and detectives began coordinating the terms of her surrender. 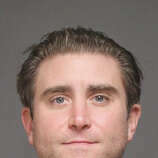 Lueders was released after posting a $50,000 court set bond. She is scheduled to appear in Bridgeport Superior court on Jan. 29.